I am going all in on Alan Walker. He has blown up with his music and is absolutely huge! 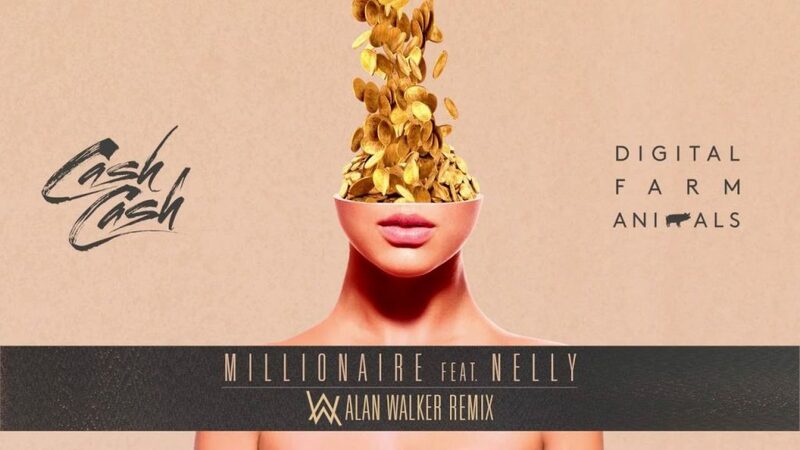 Now, he has remixed Cash Cash‘s track with Digital Farm Animals featuring Nelly titled “Millionaire.” To have a remix done by Alan Walker seems like a rare event and with this hit track by Cash Cash and Digital Farm Animals, we have ourselves a brilliant remix. This remix combines what we know and love about Alan Walker with his signature melodies and synths. This goes extremely well with the vocals by Nelly. This is another notch in Alan Walker’s already impressive belt. Check it out now!